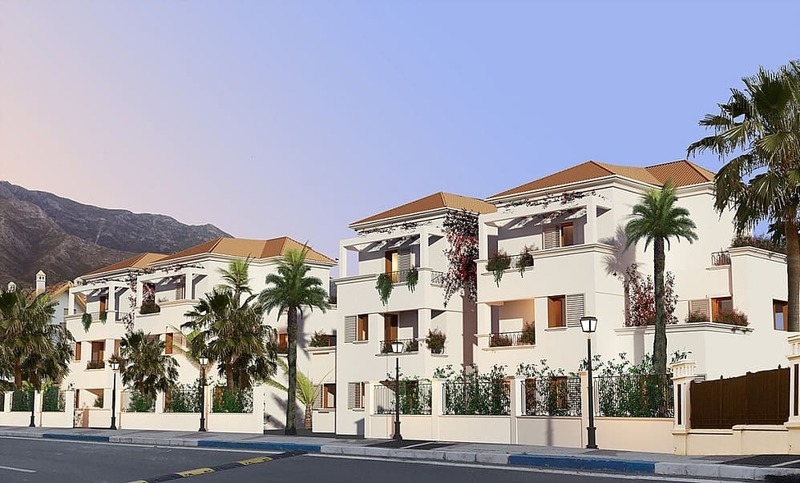 Golden Mile Apartments Marbella for sale. 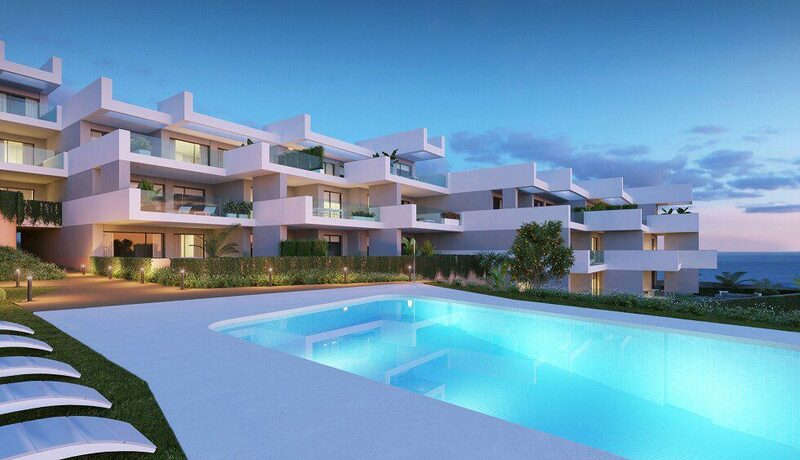 Extension of an emblematic urbanization with 24 new Golden Mile apartments Marbella. Construction of 24 luxury homes to expand an existing development has begun. 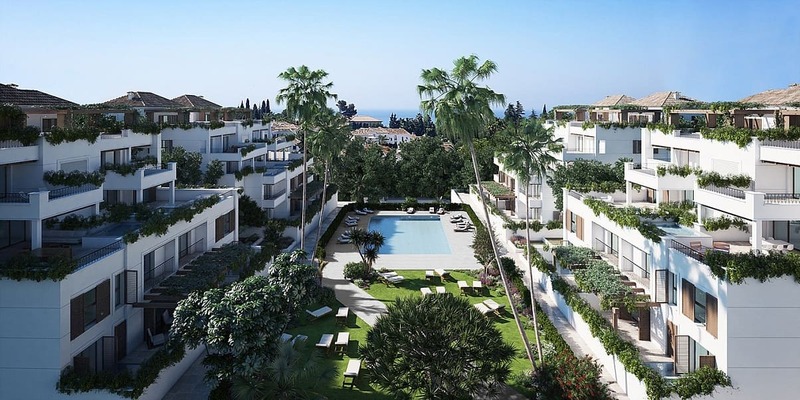 The Golden Mile Apartments Marbella are in an urbanization of 25,000m2 of lush gardens, beautiful views of the sea, 4 pools, social club, 24 hour security and exceptional maintenance service. The service has the possibility to access to have amenities such as cleaning service and individualized laundry. Computerized security 24 hours with control cameras at the main entrance. Isolated buildings, surrounded by green areas and gardens. Outdoor heated pools in the garden with sun loungers. With a privileged location on the Golden Mile. 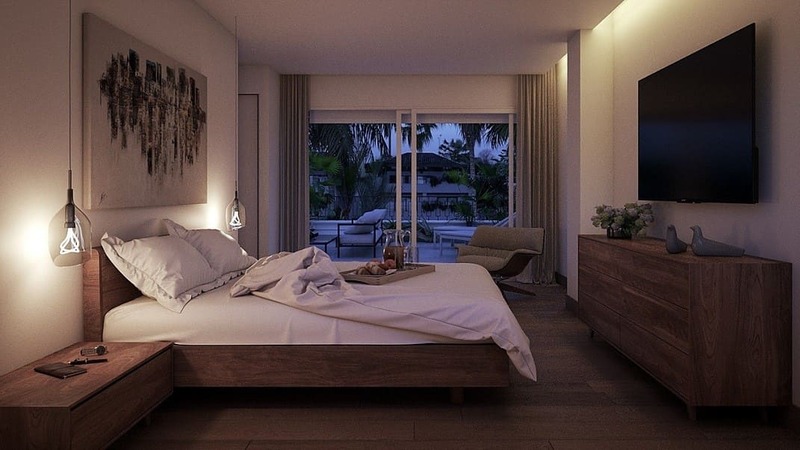 Only 900 meters from the beach. 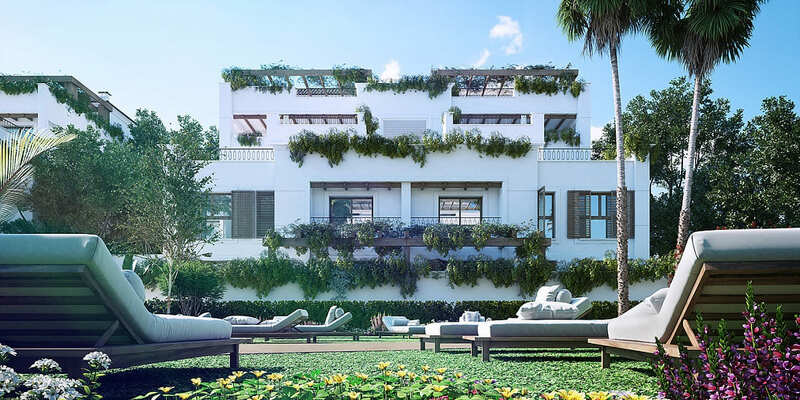 Three minutes from Puerto Banus and five minutes from Marbella and ten minutes from 8 golf courses. All this makes this urbanization a privileged place to live and rest. Three bedroom apartments duplex on the ground floor with a private swimming pool. The price of the apartment as from 850.000 euros plus VAT. Three bedroom apartment on the first floor is 1.150.000 euros plus VAT. 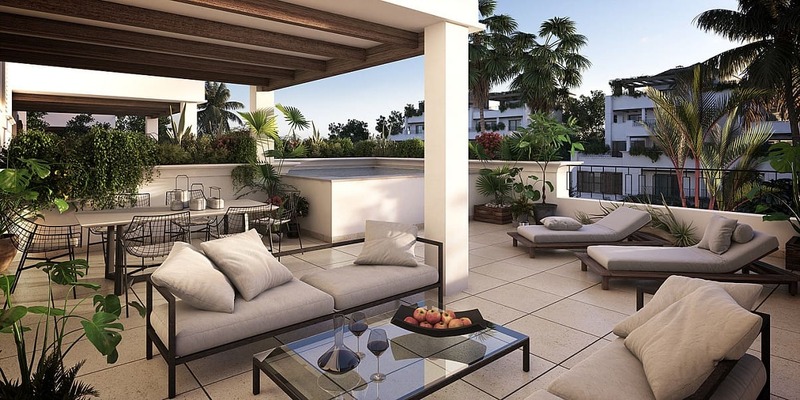 Three bedroom penthouse duplex on the top floor with a private swimming pool. The price of each penthouse is 1.700.000 euros plus VAT. Two bedroom apartment on the first floor. The price is 790.000 euros plus VAT. Two bedroom penthouse duplex on the top floor with a private swimming pool. 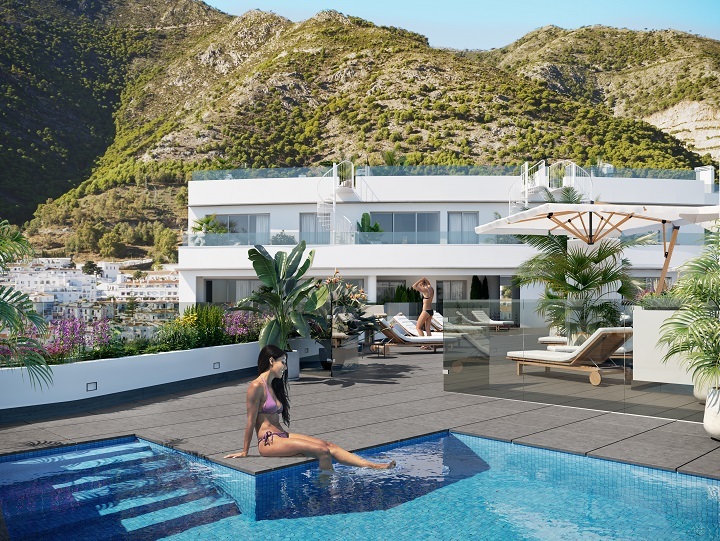 The price of each penthouse is 1.350.000 euros plus VAT. 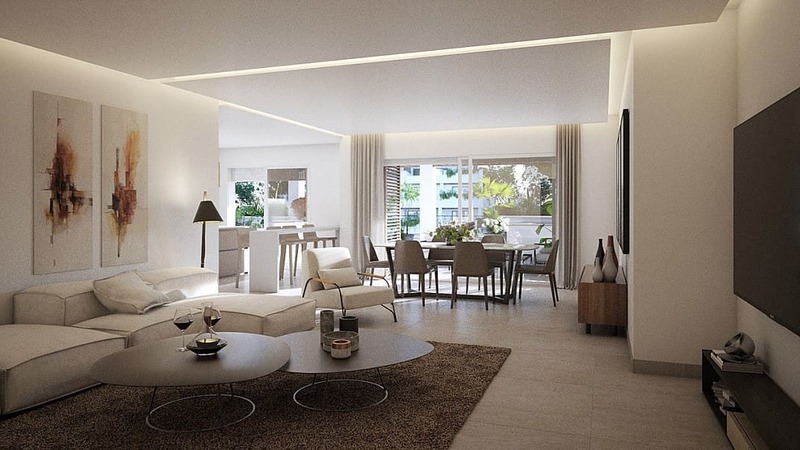 2 underground parking spaces and 1 storage are included in the price of each apartment.